Step Away from the Desk! Do your eyes ever hurt from staring at the computer screen too long? Do you start to make little mistakes because you’re tired? Do you sometimes feel a bit like a workplace zombie? If so, it’s time to get up from your desk and walk away from the screen. Over the years, I have realized that taking a break from my office area entirely— even for just 15 minutes— actually does wonders for my productivity. No one can work 8 or more hours straight without taking some sort of a mental break. We are not robots. Our minds get tired, our bodies get stiff and sore, and our work starts to suffer. Some people may feel guilty for taking a break. They may be afraid their employer will think they are slacking off or wasting time. But it’s important to make the time to step away, decompress, and collect your thoughts. You need to give your mind, body and blood pressure a minute to come back to homeostasis so you can power through with a better attitude, mistake-free work and more energy. Taking a break from your desk isn’t just good for you. It’s the law. Maryland DOL law requires 15-minute breaks for 4-6 consecutive hours worked, and 30-minute breaks for more than 6 consecutive hours. If an employee works more than 8 consecutive hours, the employer must provide a 30-minute break and additional 15-minute break for every additional 4 hours worked. There’s a reason these laws exist, and it’s not just about compliance. Giving your employees a mental break allows them to come back and be more productive and focused, and work more safely. It could also have huge payouts for their health. Web MD recently released a list of side effects from sitting too long which could lead to major health concerns. 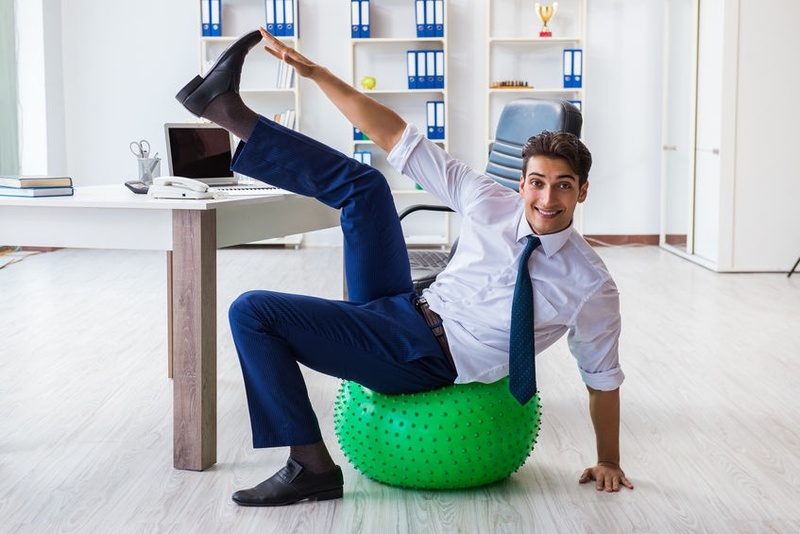 Possible side effects of inactivity include back problems, weight gain, anxiety, diabetes, poor posture, deep vein thrombosis, heart disease, and even an increased risk of cancer. Research by Tork revealed that despite the importance of regular breaks and movement, these things aren’t necessarily encouraged or happening in our workplaces. The results of the study are astonishing. Many employees don’t feel they can take a break from their busy workdays for fear that they will be seen as unproductive, lazy and wasting time. But the truth is that if employers want to have a more productive workforce, they need to foster a workplace that supports happy, healthy employees. Leading by example by making sure managers, supervisors, and owners are taking their much needed breaks as well. Investing in small aspects such as these can have a big return, resulting in happier, healthier, and more productive employees. Take five. Or ten. Or fifteen. The bottom line is, when you’re feeling strained, remember it IS okay to take a break and collect yourself. No one can work 8 hours a day straight without a break. We are only human. Ashley goes the extra mile to drive value for her business clients every single day. 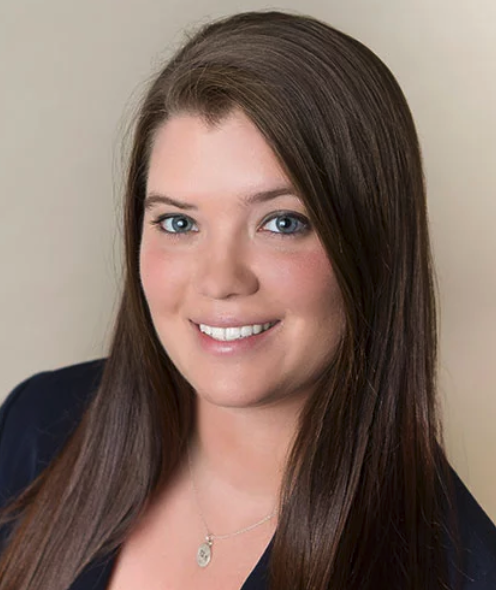 As compassionate as she is dedicated, Ashley is able to put herself in her clients' shoes and come up with effective solutions to make sure her small groups get big results. When she steps away from her desk, she can be found running the trails, paddling her kayak, and riding her Harley. Previous: Afraid to Try Anything New? Get Ready to Become Irrelevant.